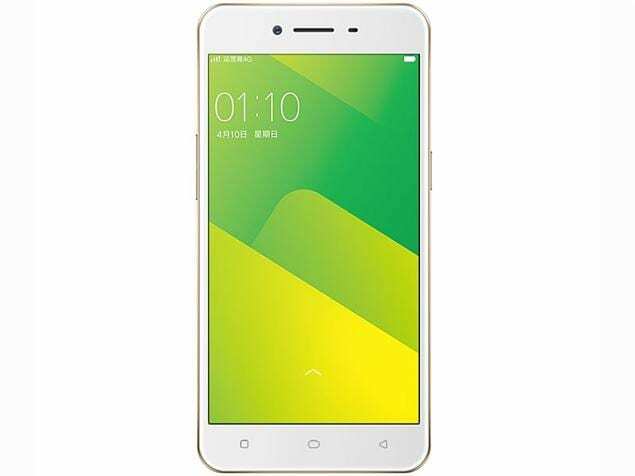 Oppo A37 smartphone was launched in June 2016. 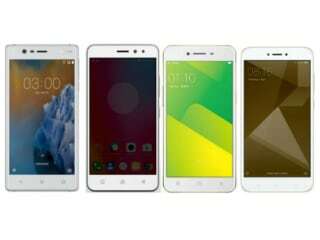 The phone comes with a 5.00-inch touchscreen display with a resolution of 720x1280 pixels at a pixel density of 293 pixels per inch (ppi). 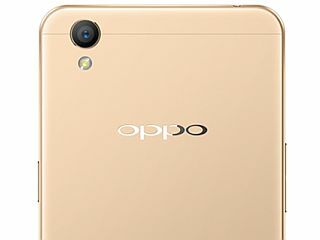 Oppo A37 is powered by a 1.2GHz quad-core Qualcomm Snapdragon 410 processor. It comes with 2GB of RAM. The Oppo A37 runs Android 5.1 and is powered by a 2,630mAh non-removable battery. As far as the cameras are concerned, the Oppo A37 on the rear packs 8-megapixel camera. It sports a 5-megapixel camera on the front for selfies. The Oppo A37 runs ColorOS 3.0 based on Android 5.1 and packs 16GB of inbuilt storage that can be expanded via microSD card (up to 128GB). The Oppo A37 is a dual-SIM (GSM and GSM) smartphone that accepts Nano-SIM and Nano-SIM cards. Connectivity options on the Oppo A37 include Wi-Fi 802.11 b/g/n, GPS, Bluetooth v4.00, USB OTG, FM radio, 3G, and 4G (with support for Band 40 used by some LTE networks in India). Sensors on the phone include accelerometer, gyroscope, proximity sensor, and compass/ magnetometer. The Oppo A37 measures 143.10 x 71.00 x 7.68mm (height x width x thickness) and weighs 136.00 grams. It was launched in Gold and Grey colours. As of 18th April 2019, Oppo A37 price in India starts at Rs. 6,000.
oppo a37 no hanging. beautiful selfie. *oppo* a37 its a beautiful mobile. no hanging. beautiful selfie. It might say it has 8mp rear cam. But it is a way better than phones of upto 12-15k like asus, redmi, vivo, moto etc. I have compared their cam by placing next to eachother. No competition in terms of looks n camera. Hi Im using this Oppo A37f its a very nice phone Im using past one month no hanging good camera front and back Im very happy.